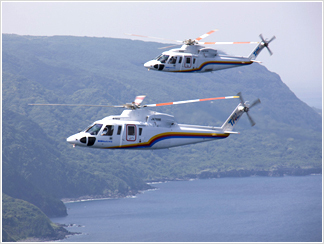 About Tokyo Ai-land Shuttle ‹ Tokyo Ai-land Shuttle links together Hachijojima, Aogashima, Mikurajima, Miyakejima, Oshima, Toshima : TOHO AIR SERVICE Co., Ltd.
which links together the islands in Tokyo area.We operate daily. * Reservations can be taken from 1 month to 1 day prior to the boarding date. (except Sunday).